Protect all of your most important assets with the personal, financial, and business policies offered by Howell Insurance Agency, Inc. in the Cleveland area. Let our experienced agents find the best coverage for you when it comes to homeowners, business, and auto insurance, among others. Our agents will evaluate your insurance needs and design a protection program customized for you. We’ll help you select the company or companies best suited to your situation and present competitively priced proposals. You’ll receive quick response and fair settlement of your claims. We also provide periodic review of your policy to ensure complete coverage. Reduce your insurance cost and gaps in your coverage with our professional analysis. 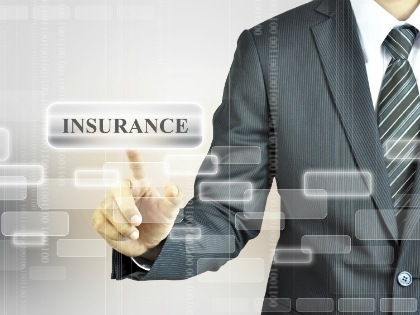 We’ll review your insurance requirements from a risk management perspective. With risk elimination, reduction, and transfer, we can reduce the cost of your insurance coverage.